February 3, 2015 -- BIT Magazine Raspberry Pi is a miniature open source computer designed originally to teach children computer science, but has since become the basis of open source maker projects, commercial products, and industrial systems all over the world. Several models have been available, including the recent Raspberry Pi B+. Now, there is Raspberry Pi 2. 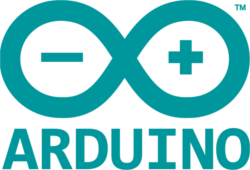 The project's blog lists the newest features which include a 900MHz quad-core ARM Cortex-A7 CPU (~6x performance), 1GB LPDDR2 SDRAM (2x memory), and its compatibility with Raspberry Pi 1. The already popular open source mini-computer appears to have yet another hit on their hands. Make Magazine's Maker Shed has already sold out of the new board. Here in Bangkok, Thailand, Gravitech's Home of Maker on the fourth floor of Fortune IT Mall will probably be the most convenient location to buy them once they are in stock. 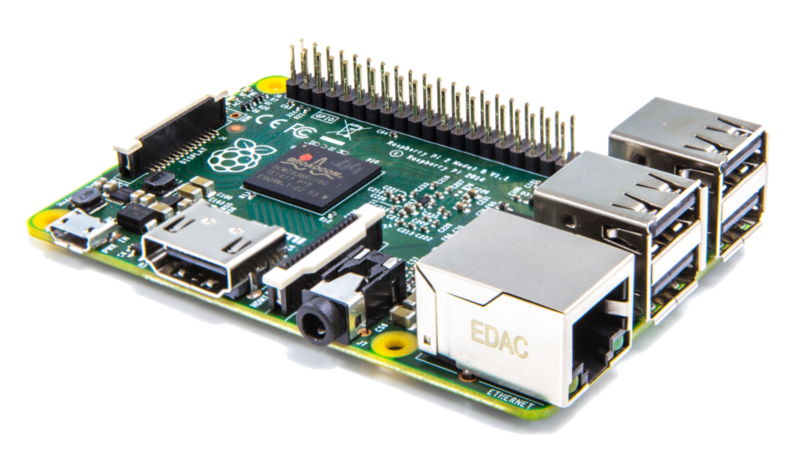 While looking for a platform to use to connect our CityFarm BKK project to the Internet, the Raspberry Pi B+ was recommended, but perhaps we'll wait for the Raspberry Pi 2 to appear on the shelves. Follow Gravitech Thailand and Home of Maker on Facebook to see when they finally come in. What projects do you have in mind for the new Raspberry Pi board? Let us know!